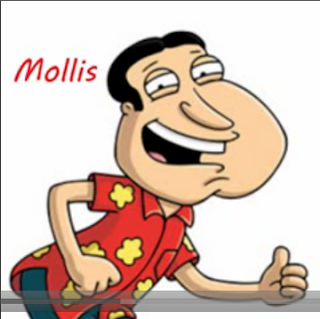 There a new gardener at the sameer africa who seems to be related to the one and only Molis's banger - well atleast thats what we think. The well trimmed garden which was shaped in a way many people would not presentable was spotted outside the Sameer Africa offices. 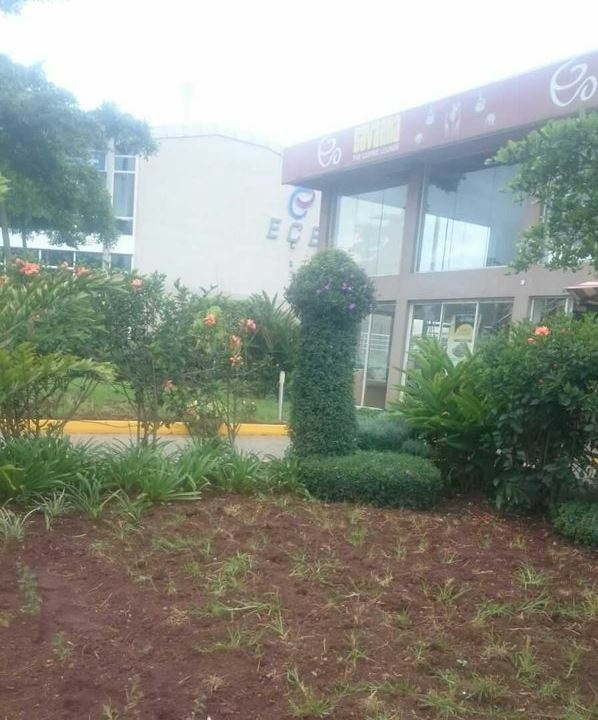 No one knows if this was the design by the company or the gardener just decided to be a little creative but it's not what you would want to have in a company yard.